Are you looking for House Party Entertainment Ideas for Adults? How do you entertain guests at a House Party? A Close up or Table Magician is a great choice if you are looking to hire party entertainment for adults. Perfect for a house party or a garden party or even a large party in a restaurant, marquee, hotel or village hall. Roger Lapin is a Close up Magician and is the perfect party entertainment for your special event. 30th, 40th, 50th, 60th Birthday parties, Christmas Parties, he has entertained at them all and understands how to keep all your guests amused. A Hampshire Magician Roger is available to hire in Surrey, London and across the South of England, if your party is further afield please contact Roger for your personalised quote. Adult party entertainment is very different from childrens parties. Roger is not going to be pulling rabbits from hats, instead he will be performing sophisticated close up magic for the adult audience, if you are expecting children at your party then he will of course be able to entertain them as well. It is not unusual to have different adult party entertainers at an event and Roger will ensure he does not get in the way of the other entertainer, but will always speak to them first to ensure they can enhance each others performance. But in our opinion if you are searching for after dinner entertainment ideas you can’t go far wrong with hiring a close up magician. To see why so many clients book Roger as the Magician for their party watch the reactions below. Roger has some serious skills, he fooled us time and time again – Great job! 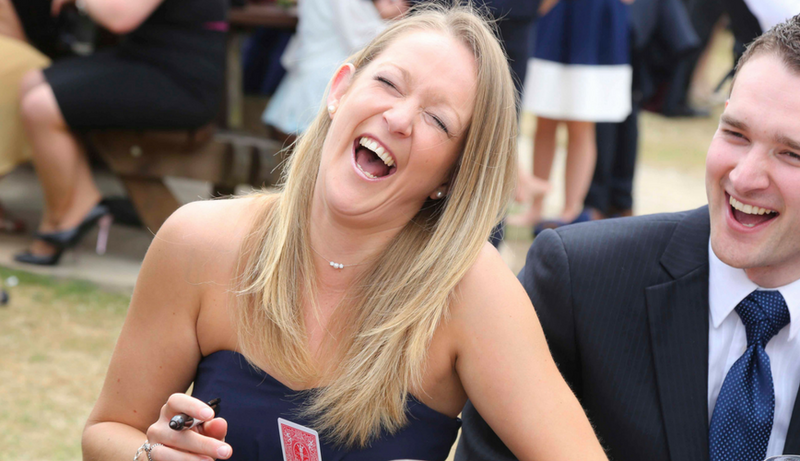 If you are planning a 30th, 40th or 50th birthday party or looking for some entertainment for adults birthday party and are looking for something a bit different, a close up magician could be just what you were looking for? Who doesn’t love a good house party? Certainly not you! But why settle for loud music and lots of drink. 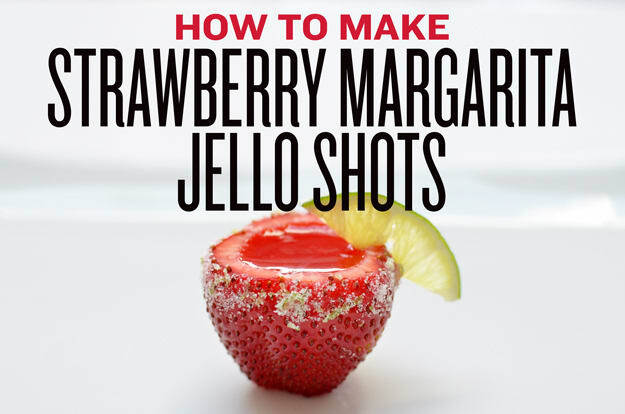 The drinks help, but you need something more to add life to the party. If you are looking for house party entertainment ideas the first two ingredients are Food and Drink and then entertainment. Hiring a close-up magician is a great idea for the entertainment, Roger will blend in as one of your guests and start performing his magic, you will start to hear the cheers and screams around the room, it creates a great buzz and he does not take much space either! If you are looking for some other party ideas for adults at home – food and drink always come to the top of the list! Here are some great ideas here for food and drink. Roger is based in Hampshire, but regularly performs in London where the competition is very high, if you are looking for party entertainers hire Roger is only a short train ride from central London and can always provide a competitive quote. Are you planning a big party at home? Looking for party entertainment ideas for adults? This post will showcase some unique party ideas for adults at home. There are so many different house party ideas for adults, that when planning your party you won’t know where to start, but if you are looking for some hired entertainment then you can’t do much better than a Close up Magician. Roger Lapin is a professional magician for hire, based in Hampshire and available to hire for events across the south of England. Blending in as one of your guests Roger will gently introduce himself as being able to do a few tricks, which over time get better and better to a point where your guests will realise he is not just a friend of the house owner but actually a professional magician! This is a great surprise and something that a lot of clients request. If you are searching for some fun birthday activities have you ever thought about learning some magic tricks, something to impress the clients at work or just amaze your friends and family. Hire Magician Roger Lapin to perform at your house party and for a select few he could also provide some one to one magic lessons which your guests could then entertain everyone else with. Another option is The Magic Room instead of Roger walking around your party entertaining your guests, he can also setup in a side room which he calls the magic room. Then your guests are given tickets for certain time slots through the evening where they will be treated to a unique, intimate and and short magic show. If you are looking for classy party themes for adults, a magic theme could be a great choice. Maybe the men could dress as the masked magician or and the ladies could dress up as his assistants? There are many other famous magicians that the men could dress up as but if everyone came as the masked magician it would be a great game to work out who was who? If you are having a dinner party, then Roger can perform during the meal between courses and is always a brilliant ice breaker and conversation starter during the meal. Table Magic is a great addition to any house party. However if you don’t have the budget to hire a magician and are looking for inexpensive ideas for your birthday party here are a few that you may like. Most tend to revolve around food and drink! Other ways to reduce the cost of your party are to serve less food or less expensive food, reduce your guest list – only invite your special friends and ask all your guests to supply the drinks and deserts. A few more ideas here for parties on a budget. There are some great ideas here for planning your party at home, and whatever you do have a great one!